4″ Emergency Vent Female Thread 8oz. 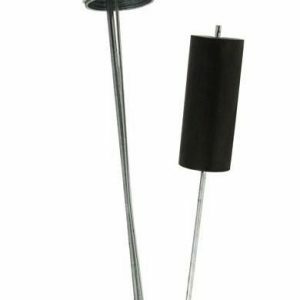 Emergency vents are installed on aboveground storage tanks as a code requirement. 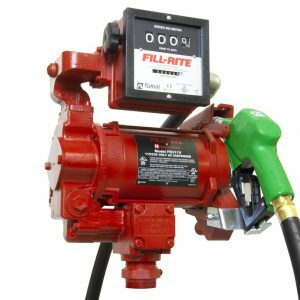 Emergency vents provide high capacity pressure relief if the tank is exposed to fire. When the internal tank pressure reaches the opening pressure of the vent, the weighted cover moves up on the center pin allowing air to escape. When the internal pressure falls, the cover automatically lowers back onto the body and is automatically reset. 8″ Emergency Vent Male Thread 8 oz. 8″ Emergency Vent Female Thread 8 oz. 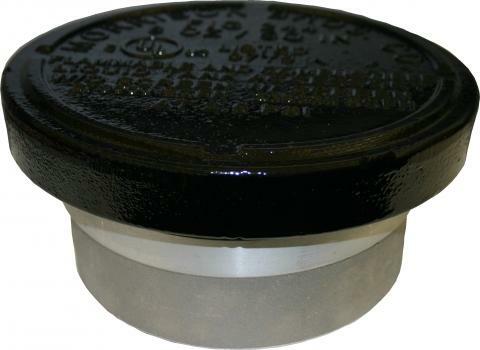 8″ Emergency Vent – Flanged 8oz. 6″ Emergency Vent Male Thread 8 oz. 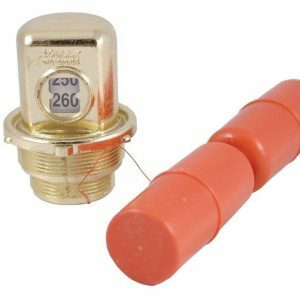 6″ Emergency Vent Female Thread 8 oz. 4″ Emergency Vent Male Thread 8oz. 3″ Emergency Vent Male Thread 8oz. 10″ Emergency Vent Flanged 8 oz.